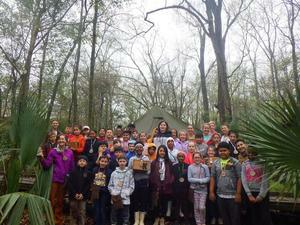 For three days, BVES fourth grade students traveled to Jean Lafitte National Historic Park and Preserve. Students worked with Earthkeeper "guardians" that guided them through interactive activities that taught life science concepts. 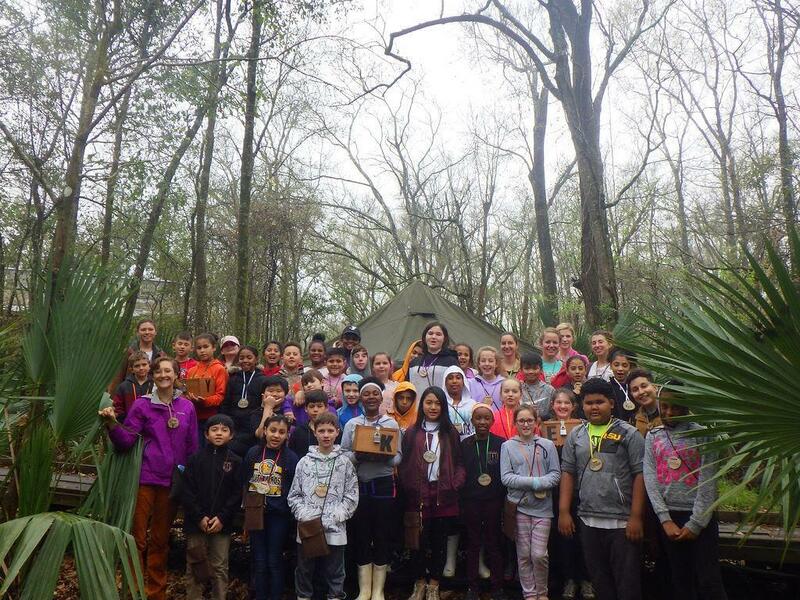 Fourth graders used their five senses to experience nature, from walking through the woods appreciating the colors to "sniffing" around the area. Finally, students learned that all living things on the earth are connected and that their impact on the earth makes a difference. Additional photos may be viewed in the Photo Gallery.